Musician Taylor Swift attends the 2015 MTV Video Music Awards at Microsoft Theater on August 30, 2015 in Los Angeles, California. 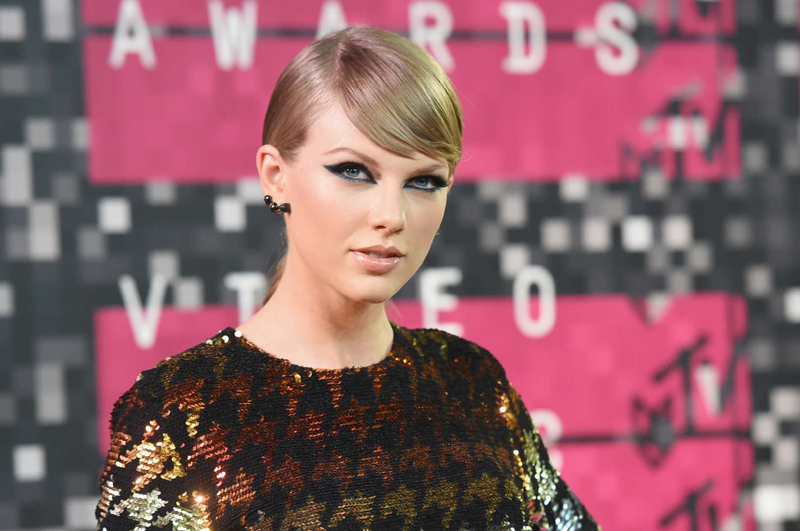 A third person was arrested in recent weeks for an incident near Taylor Swift's house. The latest is a 38-year-old Colorado man who told police he'd road-tripped to her Beverly Hills residence in hopes of meeting the "Blank Space" singer, TMZ reported. The man was reportedly busted on Saturday after he showed up in front of her house, prompting Swift's security team to alert the authorities. He was then arrested for felony stalking after police spoke to him and looked through his car, according to TMZ. The unidentified perpetrator — who remains in custody — is expected to be ordered to stay away from Swift following the arrest. The arrest comes less than three weeks after a man named Bruce Rowley was arrested in Connecticut for allegedly robbing a bank — a stunt he told police he hoped would impress Swift, according to TMZ. Rowley also told authorities he tossed some of the stolen loot onto Swift's property in Rhode Island, though it's unclear if he actually did go to her home as he says. State troopers chased Rowley back to Connecticut, where he was arrested, after spotting him in Rhode Island. Another man, Justin Lilly, was arrested for trespassing this month for attempting to climb over a wall to Swift's Beverly Hills home, according to the celebrity gossip site. Police reportedly characterized Lilly as a transient, and he was sentenced to three days behind bars and three years' probation.